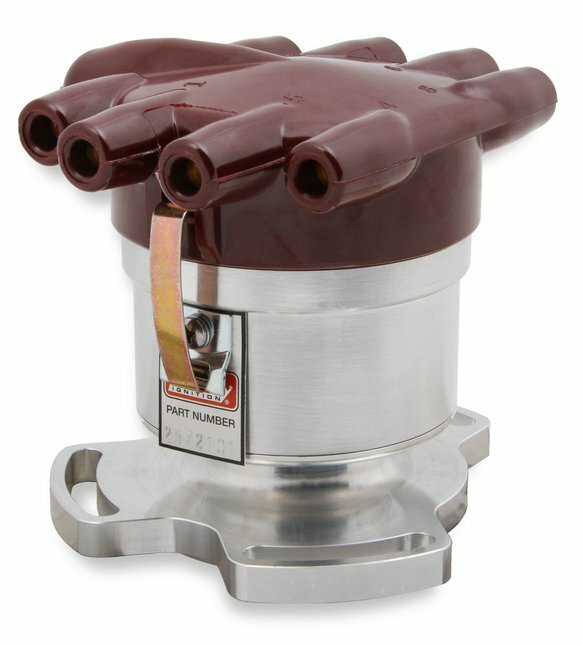 Dual Point front mount distributor for Ford Flathead. 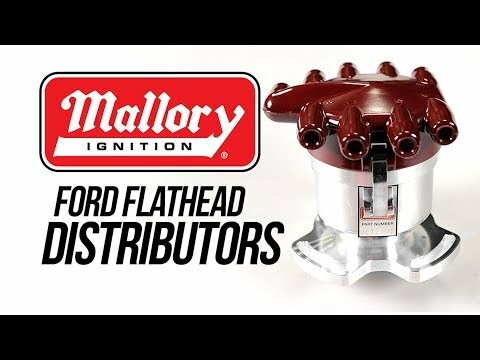 Ford Flathead enthusiasts will be glad to hear the Mallory Dual Point distributor is back and ready to fire their cylinders. Whether working on a '32 – '41 with 3-bolt mount or a '42 – '48 with a 2-bolt mount, Mallory has a distributor to fit your needs. 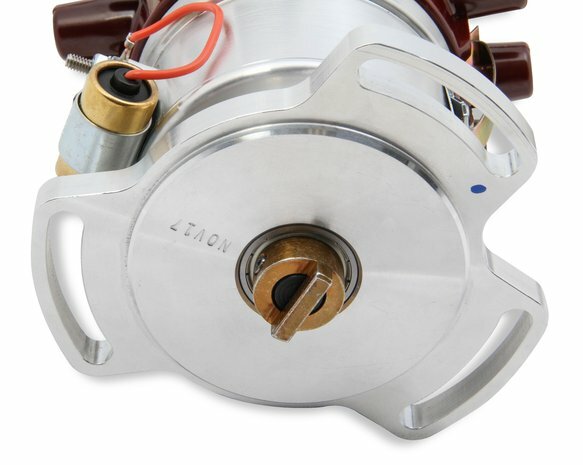 These distributors use special, heavy duty points for increased RPM range and coil output. 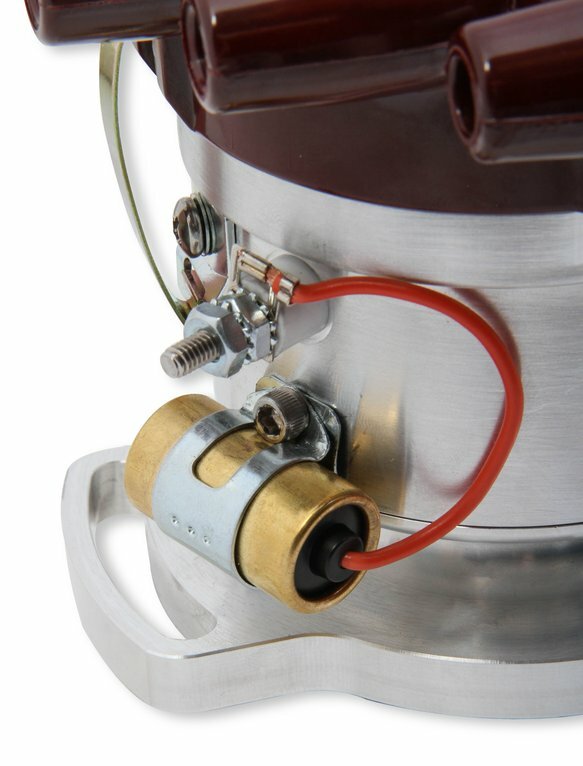 The points will trigger a Mallory points specific coil PN 29219 or provides a great trigger for a HyFire CD ignition box. 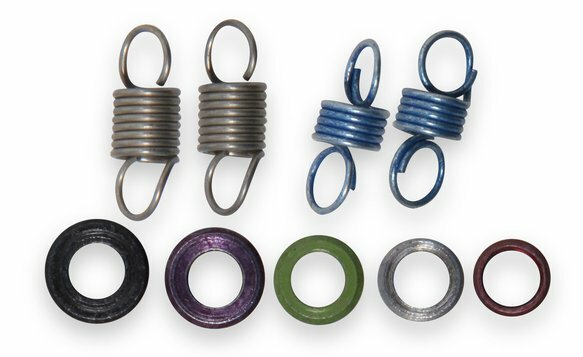 The kit contains an assort­ment of springs and advance limit bushings. Allows you to tailor you timing curve for your particular application. 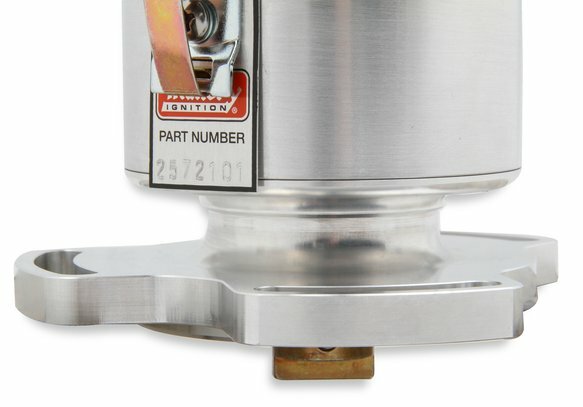 Replacement part for standard points.